One of my favorite activities in the cold winter months is to crawl up with a good book. I have accumulated quite a collection over the years. 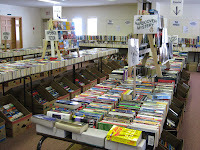 One of my main sources for my book collection is the Kanata United Church's annual Book Fair. 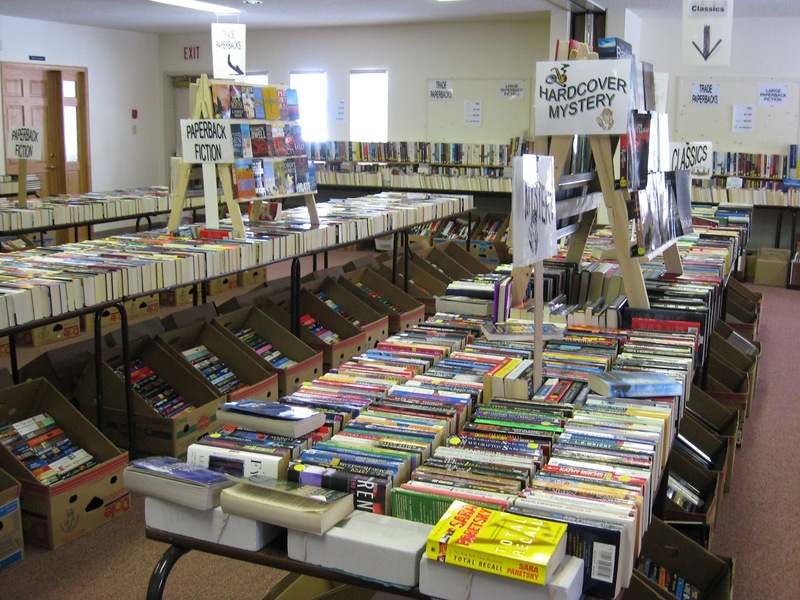 Now this isn't your average book sale. The many volunteers and plethora of donated books makes this hands down the best book sale I've ever been to. Books are organized by category and author within various rooms of the church and the quality of donated books is unbelievable. Recent bestsellers can often be found for a mere $3.00 - Score!!! 1) Arrive early - there is always a line-up to get in - but it's worth it to get the first crack at the 1000's of titles. 2) Bring a re-usable bag - they have cardboard boxes to pack your books in but while you are perusing - however it can be quite awkward to carry - the reusable grocery bag will optimize the comfort of your browsing. Friday, February 24 - 5:00-9:00 p.m.
Saturday, February 25 - 9:00 a.m. - 2:00 p.m.